Mali Mish – An Introductory Guide to Boondocking. 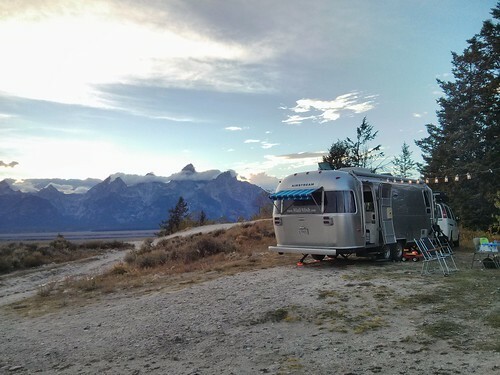 One Response to An Introductory Guide to Boondocking. What an awesome resource! Thank you! I am hoping I get a chance to use some of these tips one day!